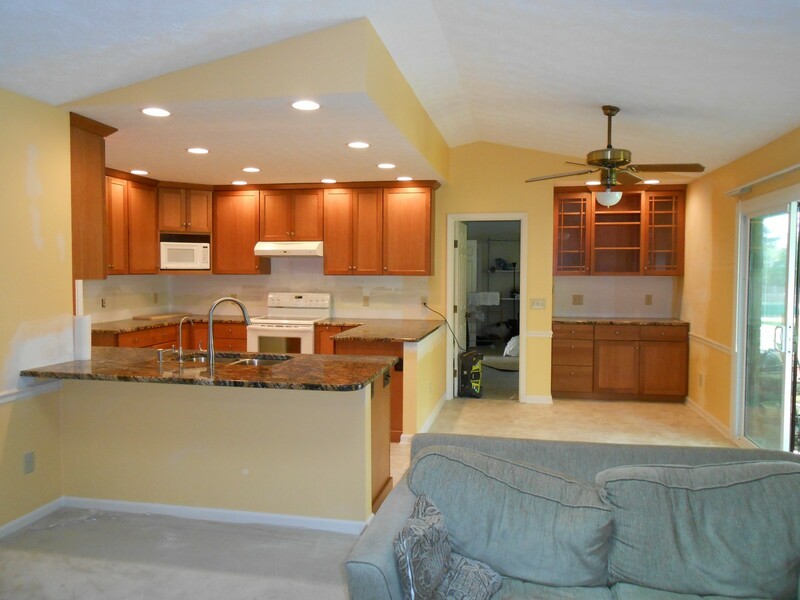 kitchen remodel Archives - Remodeling Designs, Inc. This entry was posted in Bathroom Remodeling Projects and tagged birdcage lights, Cambria, cambria quartz, cambria quartz lincolnshire, family room remodel, kitchen remodel, laundry room remodel, omega cabinets, stainless steel appliances, tumbled travertine, white cabinets, wilmington kitchen remodel, wilmington remodel. Bookmark the permalink. 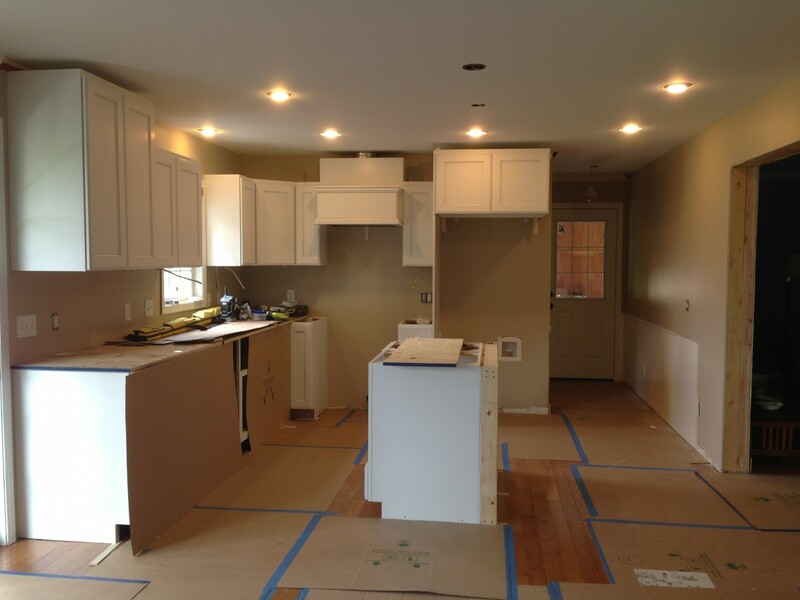 This entry was posted in Kitchen Remodeling Projects and tagged family room remodel, hood cabinet, kitchen remodel, laundry room remodel, maple cabinets, maple wood, omega cabinets, omega dynasty, pearl pewter glaze, range hood, white cabinets, wyatt. Bookmark the permalink. This entry was posted in Kitchen Remodeling Projects and tagged artisan sink, artisan stainless steel, black galaxy granite, black granite, florida tile pietra art natural stone tumbled travertine, granite, granite pencil edge, kitchen remodel, kitchen remodel springfield, kitchen springfield, kohler faucet, kohler vinnata, led lighting, picasso, remodeling springfield. Bookmark the permalink. 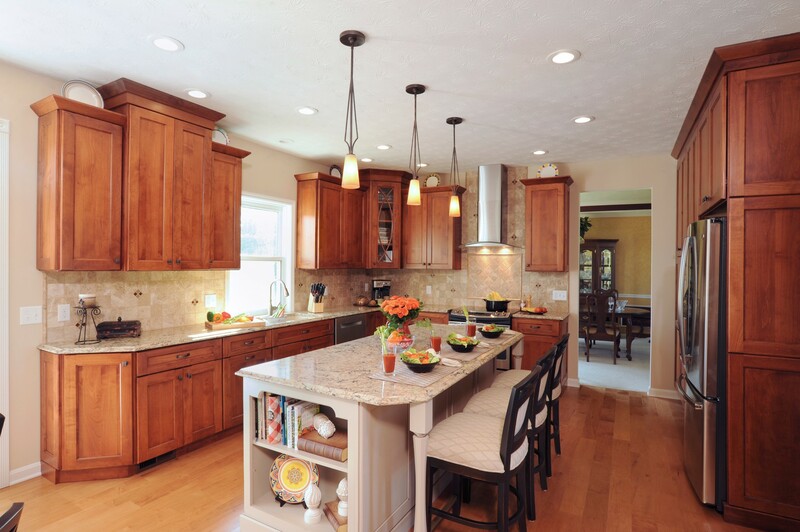 This entry was posted in Kitchen Remodeling Projects and tagged blue storm granite, duraceramic, granite countertop, kitchen remodel, kitchen renovation, large shaker crown molding, rapalano duraceramic shoreline mist, washington township kitchen remodel. Bookmark the permalink. 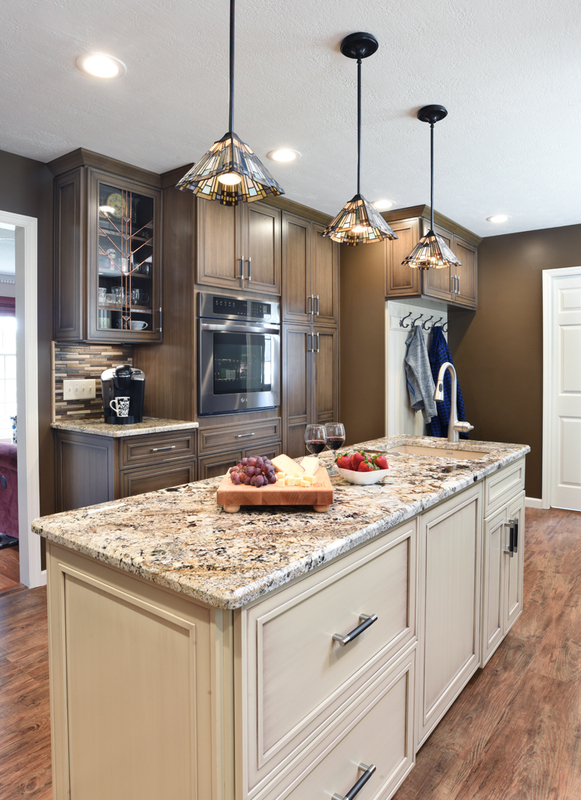 This entry was posted in Home Remodeling and tagged bath remodel, cincinnati remodel, dayton remodel, home remodel, kitchen remodel. Bookmark the permalink.